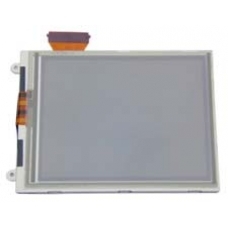 Complete replacement screen assembly for the 2200 range of iPAQ pocket PC units. This is the complete TFT display including the touch screen / digitiser. After giving your iPAQ a fatal drop or bash the odds are that the whole screen will be broken, this factory replacement part will bring your iPAQ back to life. * Includes LCD and Glass Top. If you have broken the LCD and can see black ink on the display or maybe you have shattered the touch screen digitiser l..